As far as National holiday and month observances go, May is a fairly busy month. There’s Mother’s Day, Cinco De Mayo and Memorial Day. In addition, less popular but equally important, May is host to National Stroke Awareness Month. According to statistics, strokes are the 3rd leading cause of death in the United States, with more than 140,000 people dying each year as a result of a stroke. Furthermore, strokes are the leading cause of long-term disability in the US. Although people of all ages can suffer from a stroke, 3/4 of the nearly 795,000 annual strokes occur in people over the age of 65. As you can see by the aforementioned statistics, the issue of elderly strokes is fairly prevalent and it continues to grow each year. This is why President George H. W. Bush signed the Presidential Proclamation 5975 in May of 1989 declaring May as National Stroke Awareness Month. Each May since that year, the government, National Stroke Association, American Heart Association and a number of non-profits combine efforts to raise awareness of the deadly force of strokes. There has been an increase in the number of “silent” strokes, which fall in the category of unrecognized brain abnormalities. Often these strokes go undetected until a brain imaging has been completed, or the victim displays additional side-effects of a stroke. Although, these often go undetected, there are plenty of other symptoms to keep an eye out for. 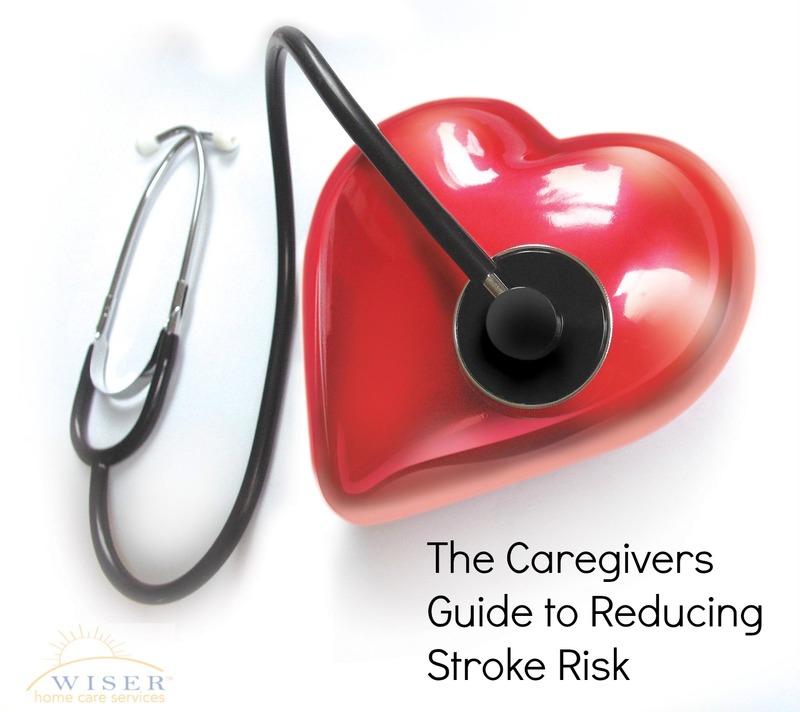 Now that you have a general idea of what to look for, we have gathered a list of preventative measures you and your elderly loved ones can take to help decrease their risk of experiencing stroke in the first place. Like any other health issues, some minor preventative measures will go a long way. Statistics show that high blood pressure nearly quadruples your chances of experiencing a stroke. To maintain a healthy blood pressure level you need to have a healthy diet, reduce/quit smoking and partake in 30 minutes of daily physical activity. Much like blood pressure, keeping a healthy body weight will greatly reduce your risk of a stroke. Exercise kills multiple birds with one stone, not only will you maintain a healthy body weight and blood pressure, you will feel better about yourself and be happier.